Presently being used as an automotive repair facility. 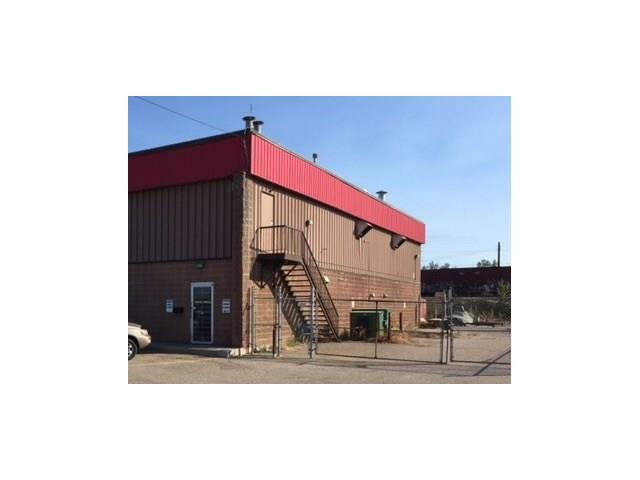 Offering consists of three industrial condominium bays (each with it's own title) situated within a mixed use complex containing 13 ground floor industrial bays and upper floor office bays. The three units for sale have no dividing-walls between them, thus function as one large bay containing 5,740 square feet. There is a front office/reception area with a ceiling height of approximately 10 feet. The shop area height is about 21 feet. 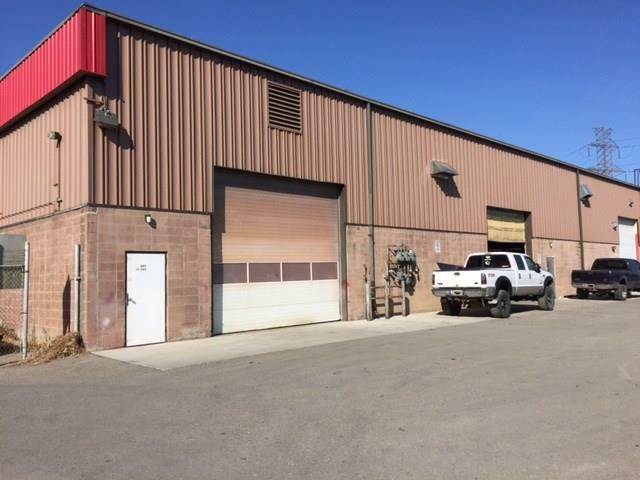 Exclusive use area extends about 75 feet from the rear of the building. 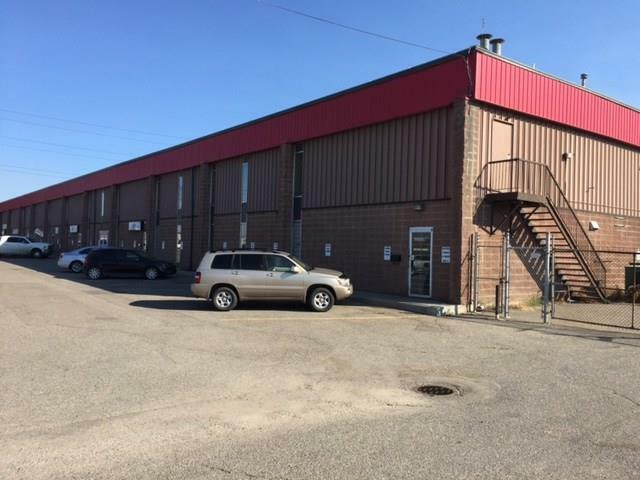 Located in the Bonnybrook industrial area of southeast Calgary.